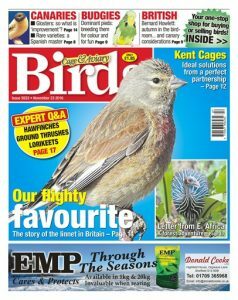 Most of the bird owners just grab a bag of bird pellets and think that it is all their bird needs, Is it? 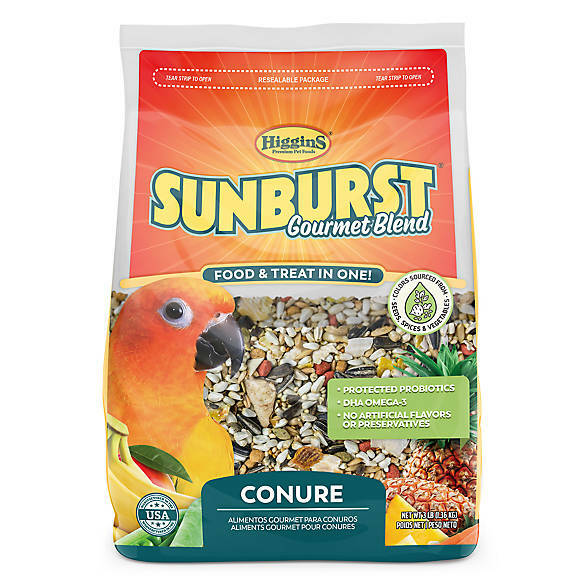 NO seeds do not provide all the necessary nutrients your parrot needs to stay healthy, Parrots need a balanced diet and there are many food items that you should avoid feeding for a parrot. 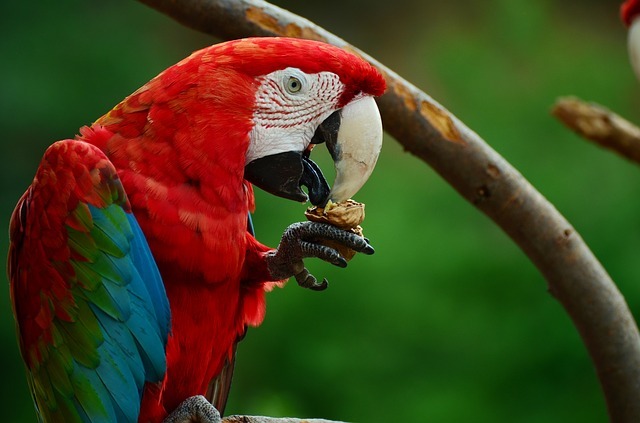 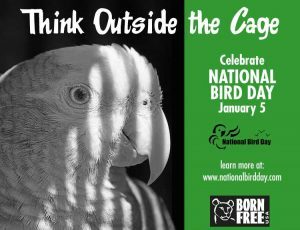 Parrots have a very long life span, often longer than their owners, They need care, love, entertainment and a close eye to watch for signs of illness and they reciprocate it with love and companionship. 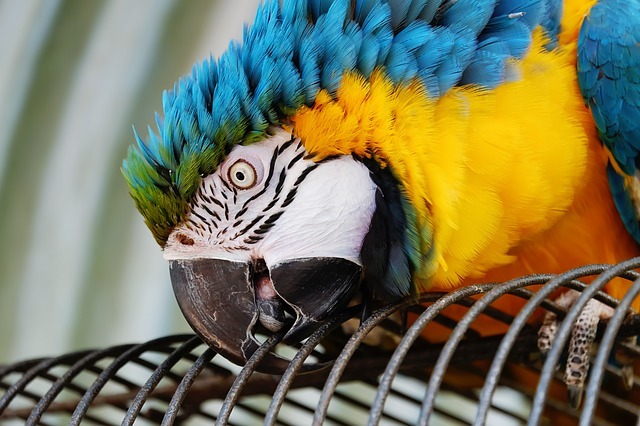 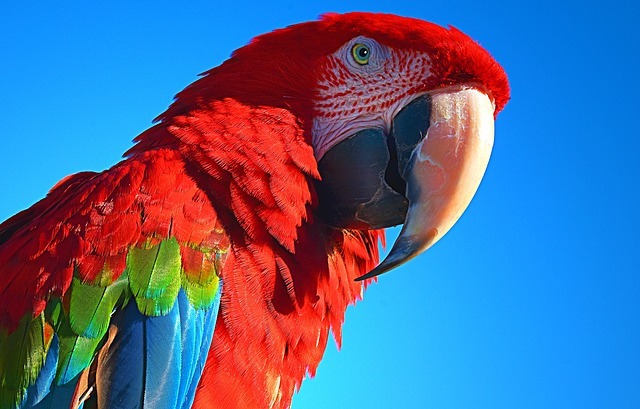 I hope this article was informative and would help you take better care of your parrot.